An Annual is a plant that only lasts for one season. 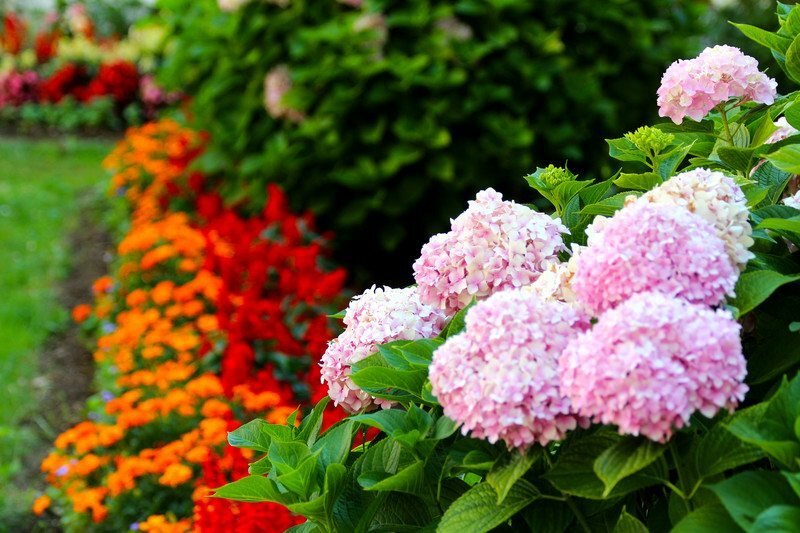 This may sound like a waste of time when deciding what to plant for Spring, but annuals can offer long-lasting blooms throughout Spring and into Summer and even into Fall for some species. 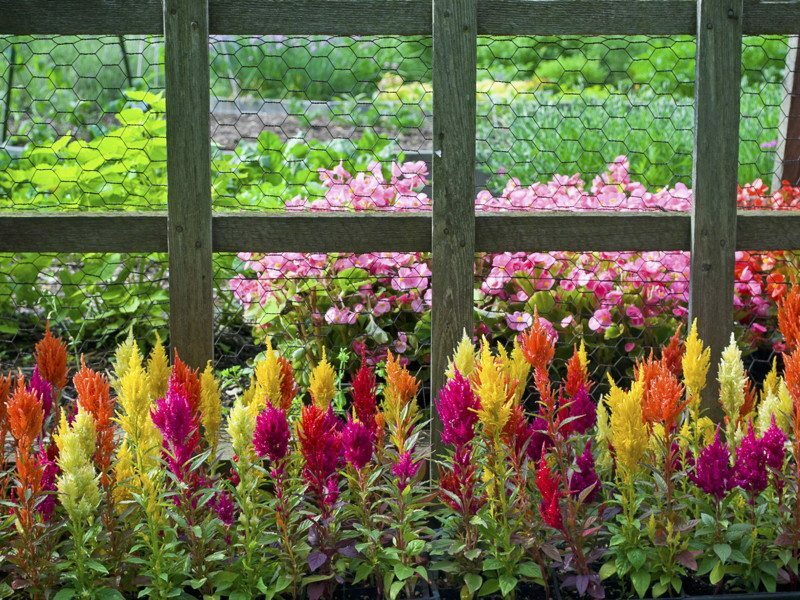 Annuals provide your landscape with gorgeous, colorful accents with unique leaves and beautiful blooms. It is important to know when to plant Florida Annual Flowers in order to get the most success in growth and blooms. Annuals are divided into two groups: Warm Season and Cold Season. Be sure you are buying Warm Season Florida Annual Flowers for your Spring planting. This can be tricky because some plants are sold out of season and won’t last very long if not planted accordingly. You must also take some time to prepare for planting and then maintain your Annuals so that they can provide that gorgeous color for as long as possible by being happy and healthy. Preparing your beds for planting is imperative to growing healthy and beautiful Florida Annual Flowers. Beds should be prepared before you purchase your plants. 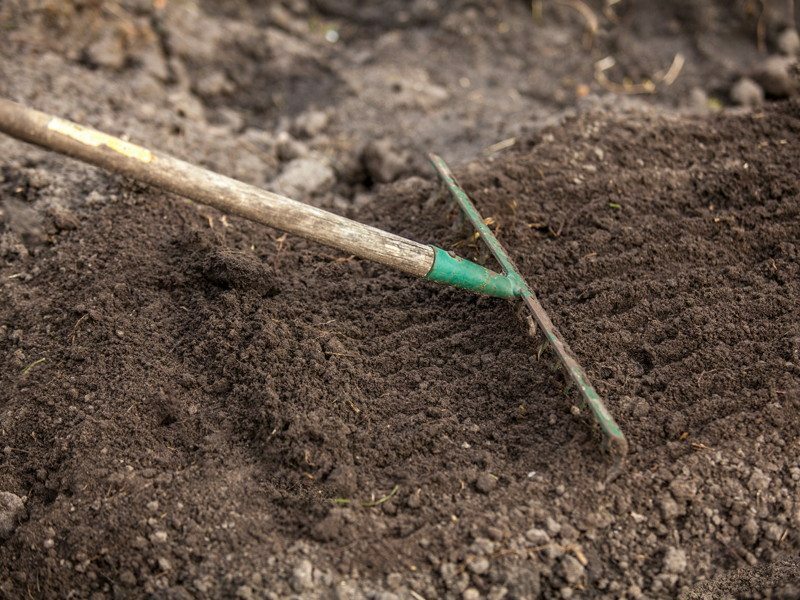 Spade or till the area in which you wish to plant at least 6 inches deep a few weeks before planting, be sure to dig out any visible weeds and remove any old plant material that may be left from previous seasons. Fertilize prior to planting. Use a controlled-release fertilizer that will provide a continuous supply of nutrients throughout the season. Be sure to match your fertilizer to the type of Annuals you intend to plant in that space. Select Florida Annual Flowers based on the amount of sunlight in the area to be planted. Some will tolerate heat well in full sun all day while others will do better in areas that receive only a few hours of sunlight in morning or afternoon. Prevent Nematodes with fumigant. You can have your soil checked for these and this is highly recommended if you have nematodes present as they can be extremely damaging to Annuals. There are quite few different varieties of Warm Season Florida Annual Flowers that you can choose from. Some of the most popular are Marigold, Begonia, Zinnia, Sunflowers, Pentas and Salvia, but these are just the beginning of a large selection to choose from. The University of Florida Institute of Food and Agricultural Sciences provides a wealth of information on the different types of Florida Annual Flowers and tips to be sure you get the best results. 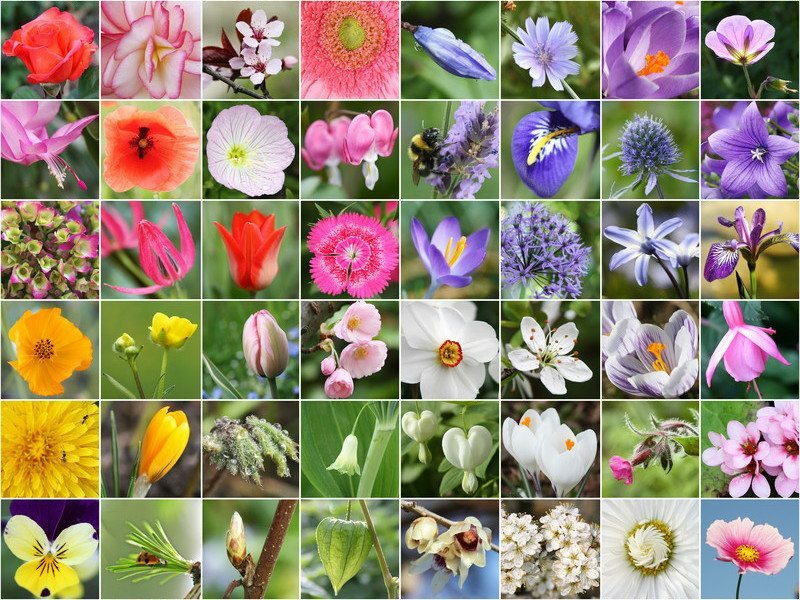 To get a good start, you can access their A-Z Index for Annuals. After you have made your selections, it is finally time to plant your beautiful Florida Annual Flowers for Spring. 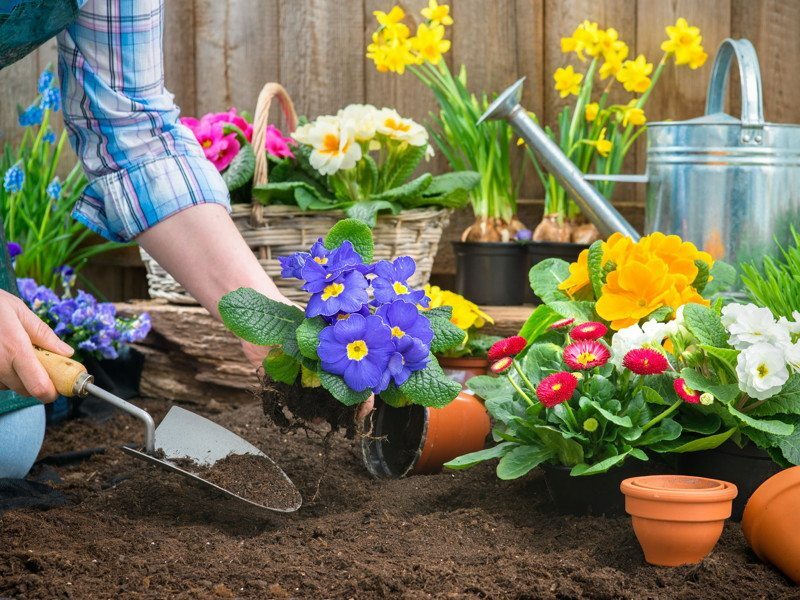 Determine spacing – When preparing for placement, be sure to space according to the mature size of the plant so as to not overcrowd your flower beds. Dig a hole 4-6″ deep and about twice as wide as the root ball of your Annual. Place removed soil next to the hole for replacement. Water your Annuals well before planting. This will loosen the compacted soil from the container and allow for ease of transplanting. Transplant your Annuals into the ground and fill the hole with the previously removed soil. Be sure to keep the top of the root ball level with the top of the hole. If planting seed, follow packet directions. Another way to plant Annuals is pot-in-pot. This is when you bury a pot and then simply drop potted annuals into these empty pots. This allows for ease of maintenance as the Annuals will come with their own fertilized soil and don’t have to compete with roots or risk nematode infestation. Pot-in-pot planting may require more frequent watering. Mulch the area after planting to ensure conservation of moisture and to help prevent weeds. It is important to take some simple steps to maintain your Florida Annual Flowers for optimal growth and blooming. Be sure to continue to revisit these steps to make sure you provide the best possible care for your gorgeous Annuals. Water carefully or from below. Watering from above with a hose or sprinkler can be damaging to fragile petals and can cause blooms to rot. 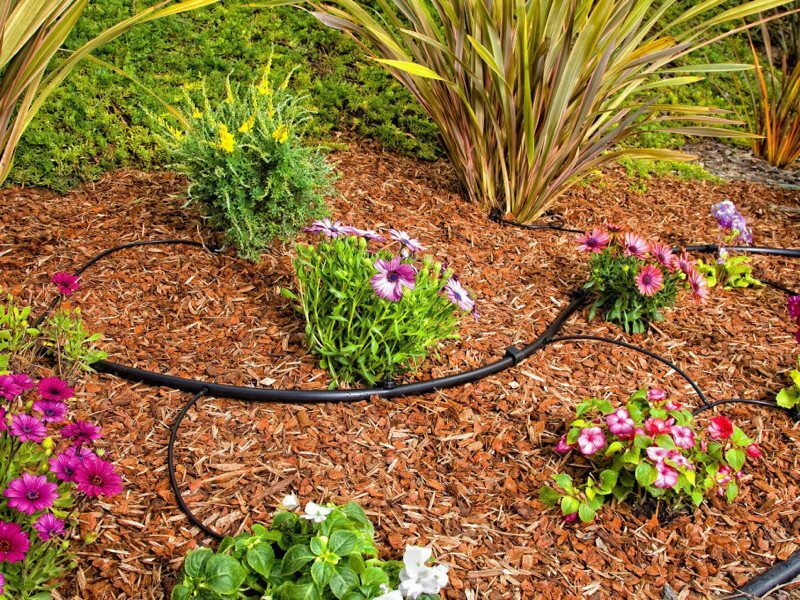 Annuals in beds are best watered with a handheld hose or a drip irrigation system that is directed at soil and roots rather than leaves and blooms. Weed control can be accomplished by adding mulch, hand weeding or adding a pre-emergent herbicide. Pre-emergent herbicides can be applied after planting and mulching and work well to inhibit weed growth. Be sure to use a herbicide appropriate for Annuals. Fertilize your Annuals to be sure they receive nutrients throughout the season. Be sure to match your fertilizer with the type of Annuals you have planted. Pruning makes them happy. Many Annuals perform better when dead blooms are removed (deadheading). You can also pinch stem tips to control size and shape of the plant and promote growth. Monitor regularly for problems such as disease or insects and address quickly if detected. This will help keep your entire bed from infestation. If you follow these simple tips, you are sure to have a beautiful display of vibrant color in your landscaping all season long. Florida Annual Flowers are some of the best to choose from to make you the envy of the neighborhood. With these tips, you can stay that way all season long! 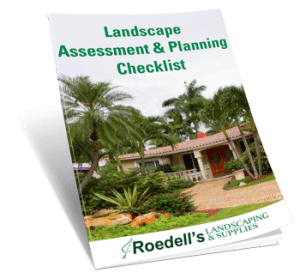 If you are looking to do a full landscaping assessment before planting or to do something different, you can check out our Checklist. Happy planting!